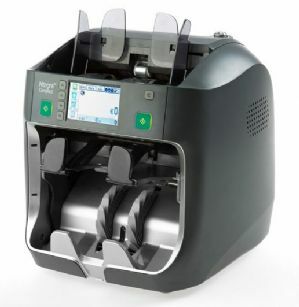 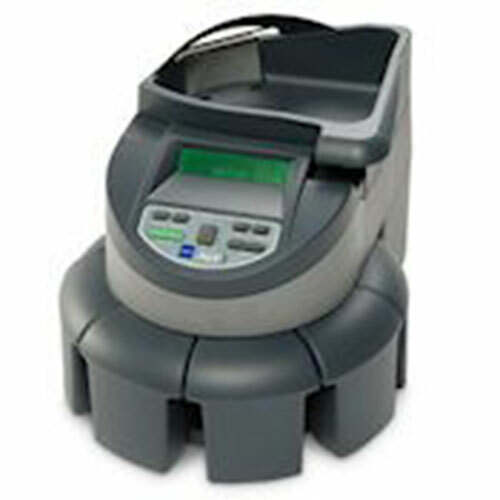 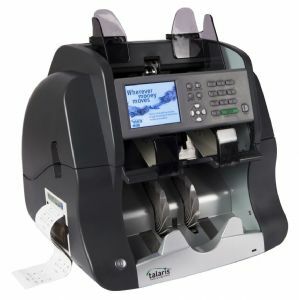 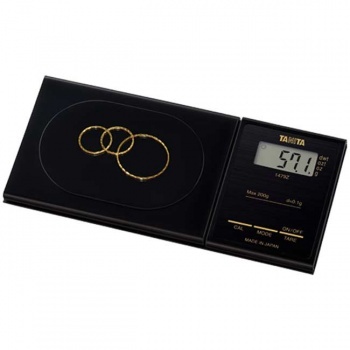 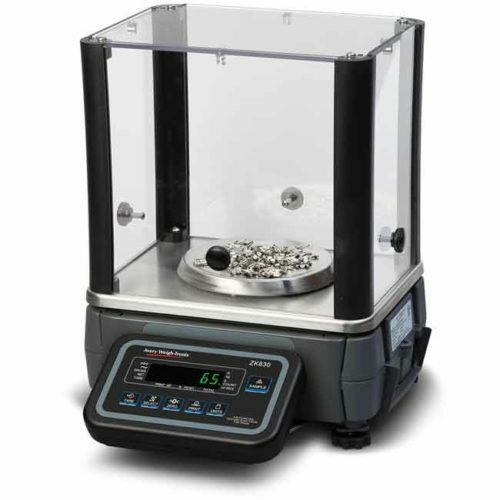 The Tanita Tangent KP-103 gives you the reliability and accuracy you would expect from Tanita, all for a low low price. 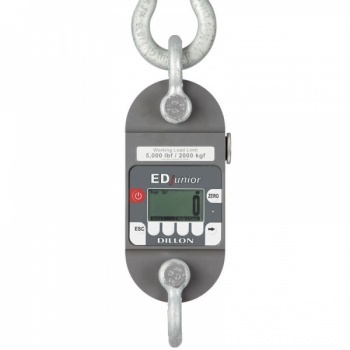 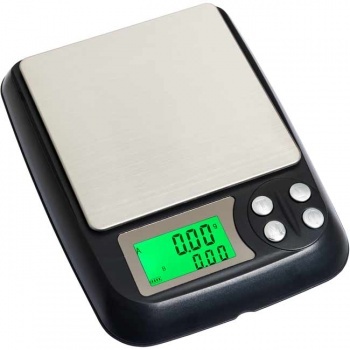 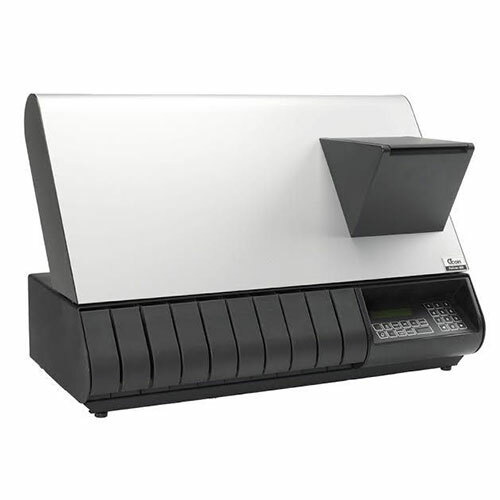 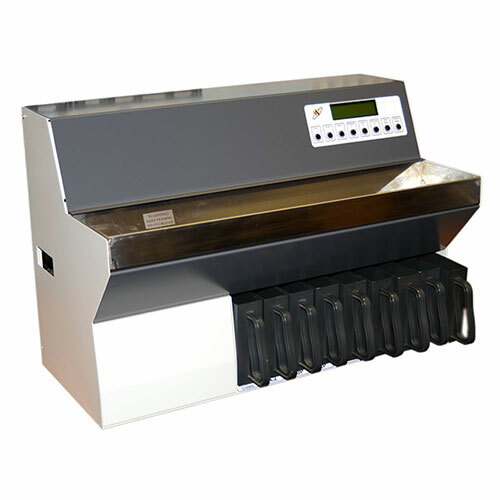 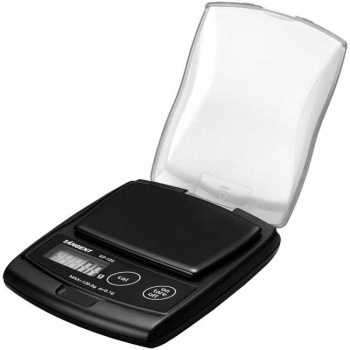 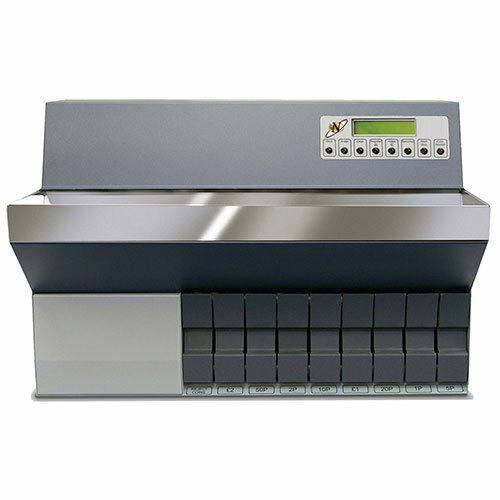 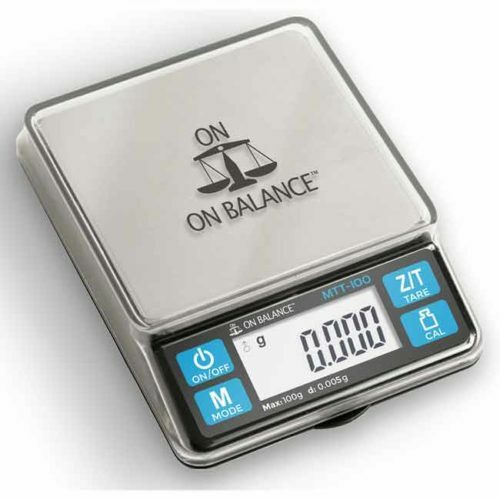 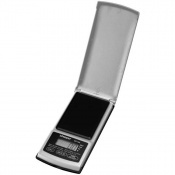 The Tangent KP-103 features a flip open cover that protects the weighing surface. 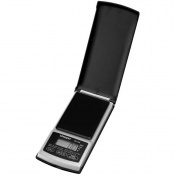 As a result, the Tangent is easily carried in a pocket or handbag just like a calculator.